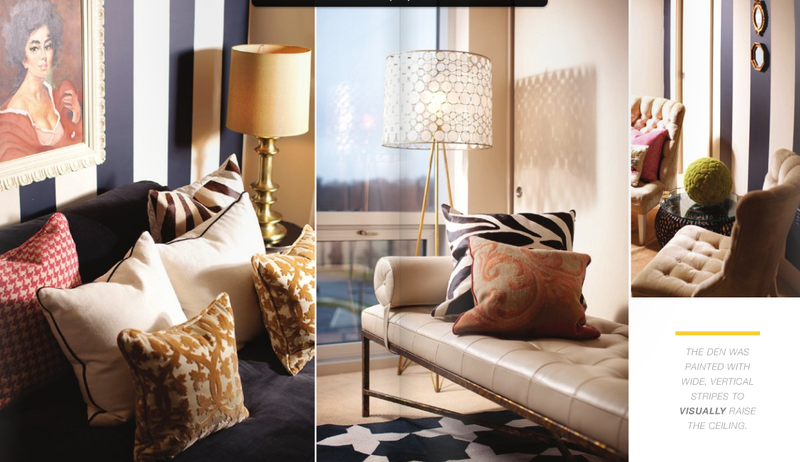 this entire spread is amazing…the gold, the textures, the colors, the lighting, that day bed, the black stripes.. I LOVE it all. Julie – Thanks for the Rue reminder. I wish it came in the mail!!! are those pillows on the sofa by Adam and Viktoria?